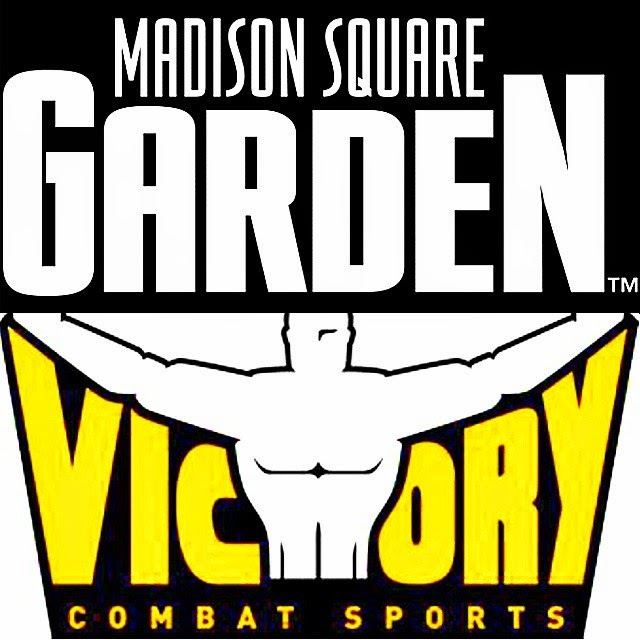 Details are finally confirmed so we can announce this: Victorycombatsports and the WKA will be making history once again and throwing the first ever MMA event at Madison Square Garden on Friday, Nov 21! Will be a mixed MMA and Muay Thai card, with all matches held in a ring (similar to the old-school Pride days). Sorry for the long break (waiting for this was the reason why)- we promise we'll make it worth the wait!